A router is a networking device that forwards data between computer networks. However, sharing a same network induces potential risks, as well as a decrease in the access speed. 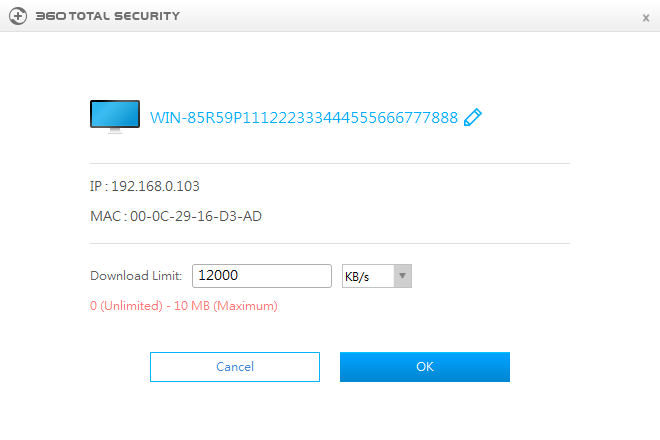 ‘Router Manager’ is a new feature included in 360 Total Security designed to solve these issues. 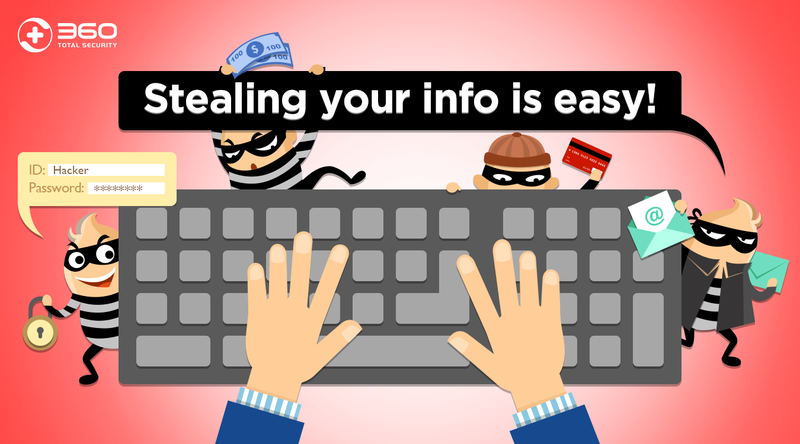 Since a compromised computer may be exploited to attack others sharing the same network, Router Manager prevents these attacks with a series of checks, such as password strength, and configuration changes. 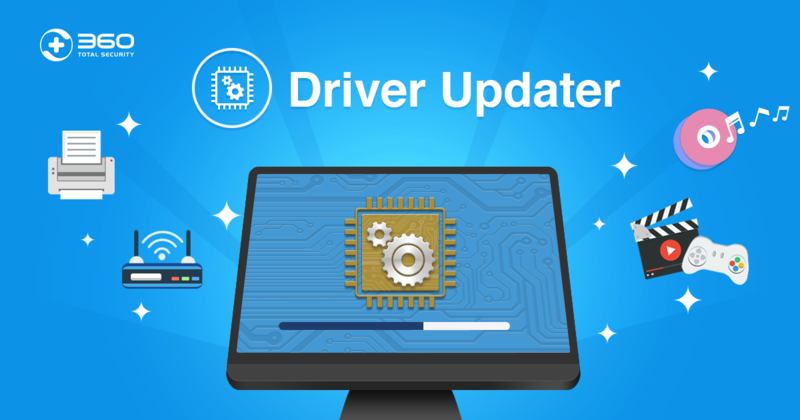 In addition, with download limit configuration, shared internet bandwidth can be managed and ensure fast internet for all peers in the network. 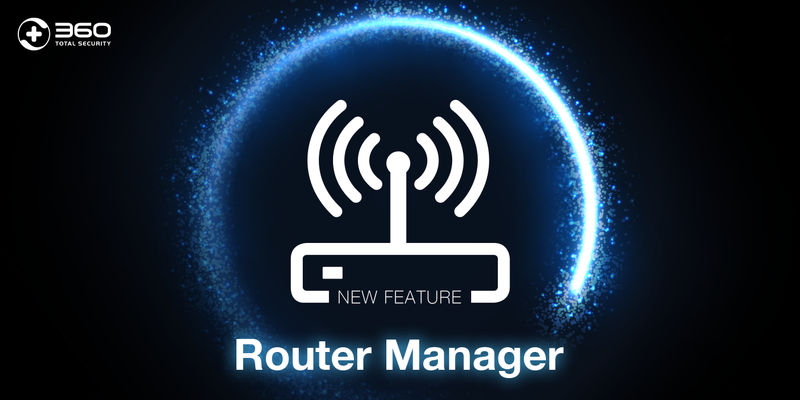 Router Manager is available in 360 Total Security’s ‘Tool Box’, where you can manage connected devices, conduct Router Check, and set up password for your router or WiFi. 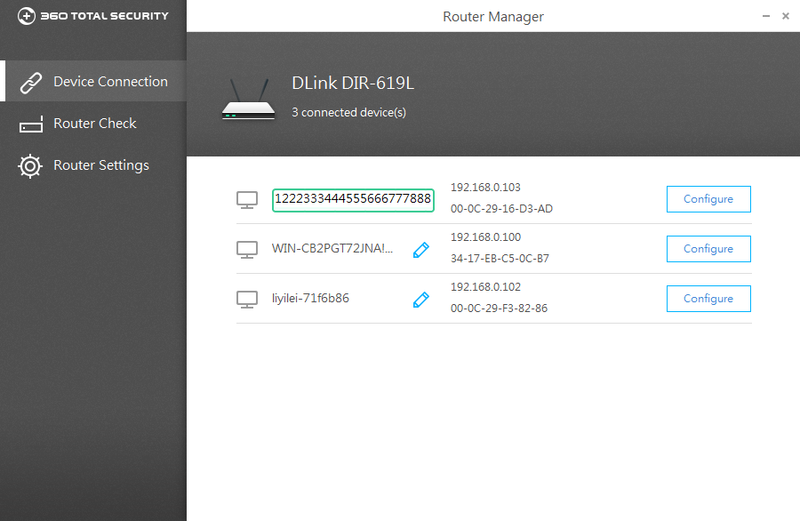 Under Device Connection, a list displays the devices currently connected to the router, and the IP address of each of them. 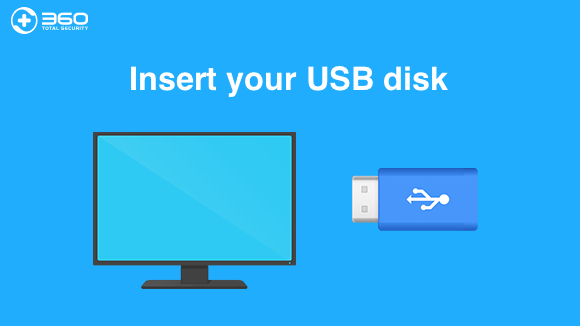 The ‘Configure’ button allows to set up the download limit of a specific device, controlling the occupied bandwidth as well as the Internet connection speed. 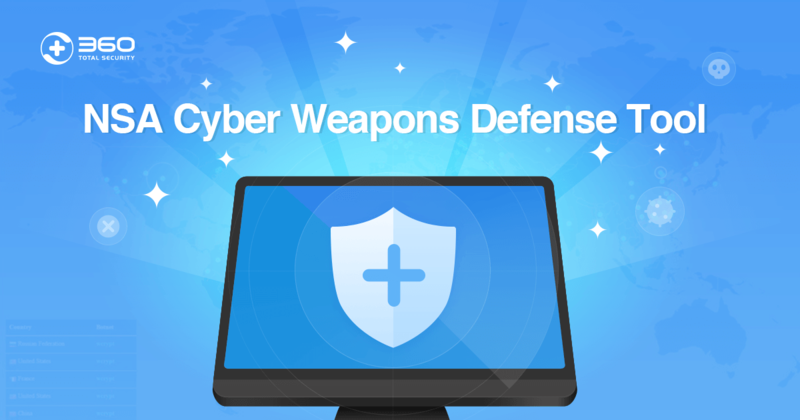 Router Check helps detect and fix router security problems, including WLAN encryption, DMZ host, remote control and DNS settings. 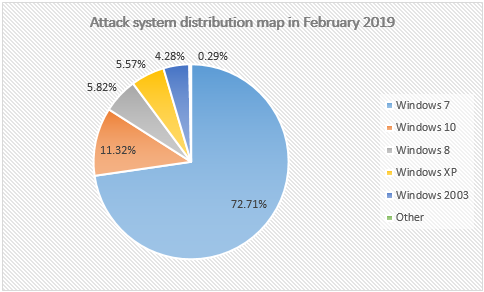 As an example, when a hacked router is queried with a domain name, an unintended IP is returned, which may redirect users to a phishing site. 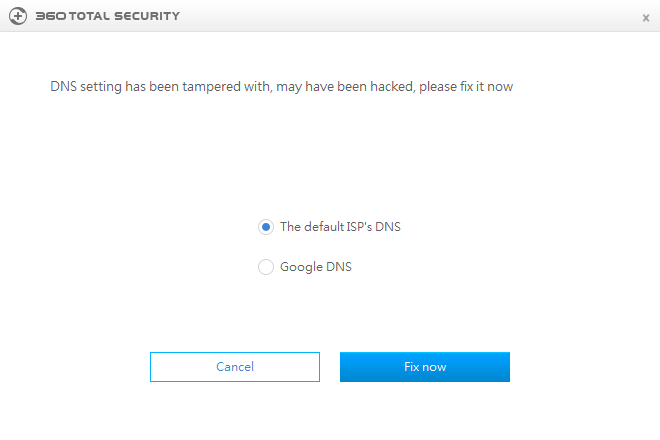 By comparing to DNS blacklists, Router Manager can tell if your DNS configuration has been tampered and help you to repair it. Under Router Settings you can set up password for WiFi or router. 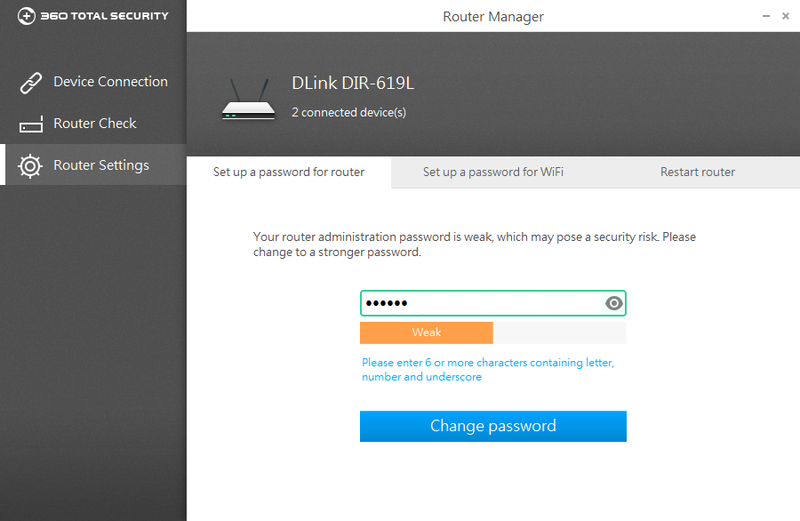 Router Manager detects if your password is weak, and suggests you to change to a stronger one to reduce potential security risk. 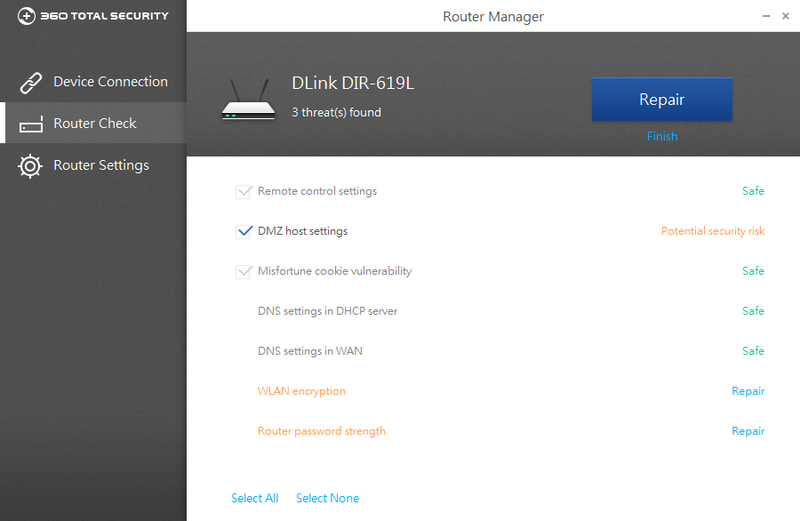 Manage your router and secure your network. Combine ‘Router Manager’ with full protection provided by 360 Total Security on each computer to enjoy a secure and healthy network environment.